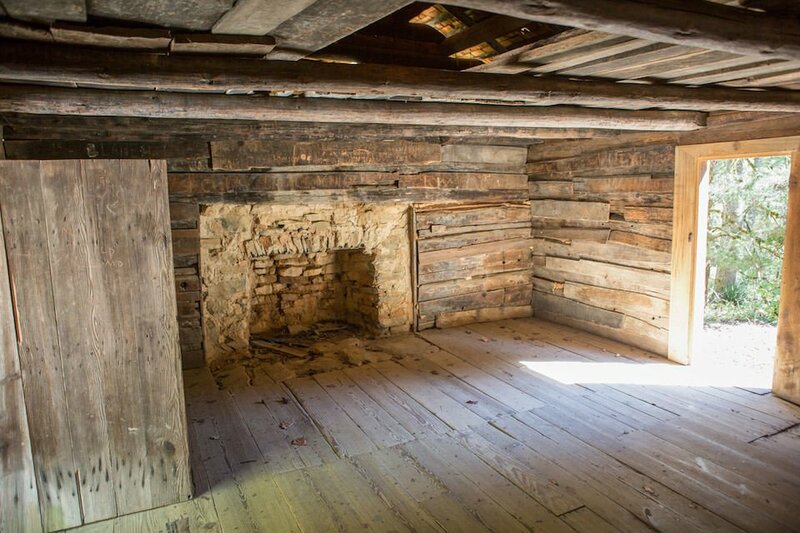 Elijah, who was the son of John and Lucretia Oliver, was born in the original Cades Cove cabin in 1824. 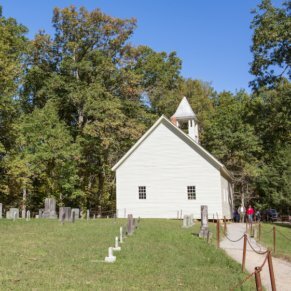 Prior to the beginning of the Civil War, Elijah Oliver and his family moved away from Cades Cove. 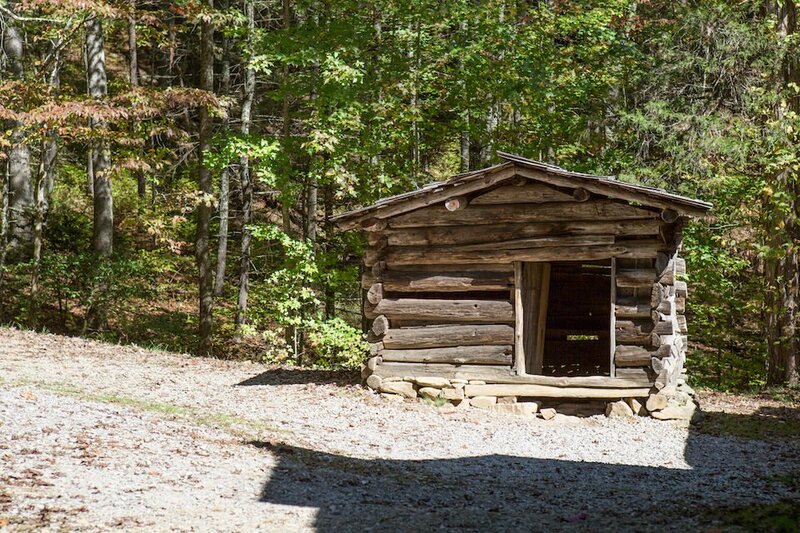 However, in 1865 he returned to Cades Cove and built a homestead here. 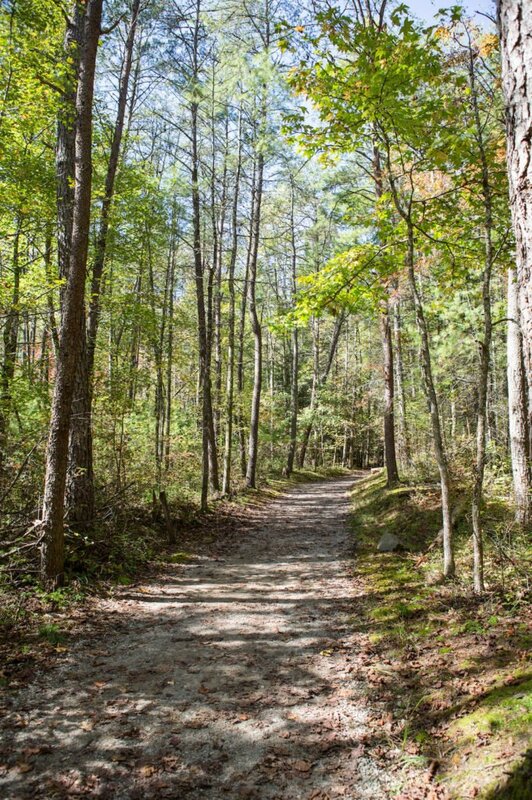 The Elijah Oliver Place, which is a pioneer complex complete with several buildings, is a brief one mile (roundtrip) walk from Cades Cove Loop Road. 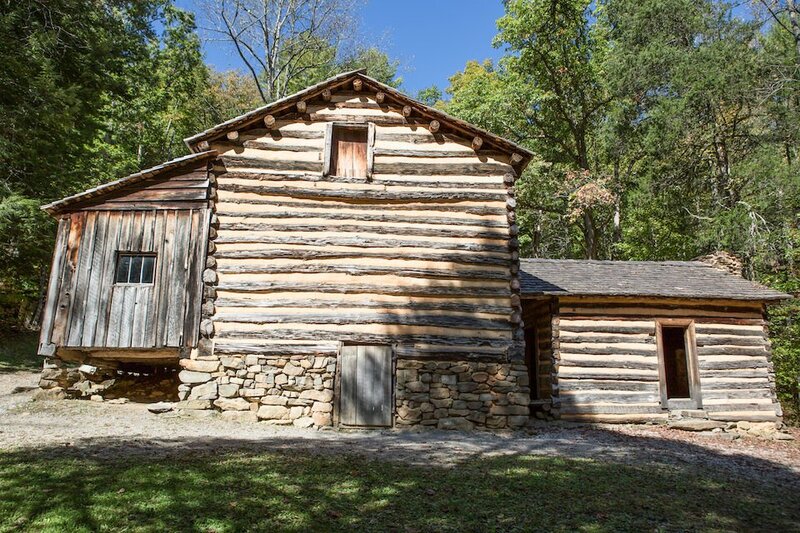 The main cabin was constructed out of hewn logs stacked on top of a stone foundation. 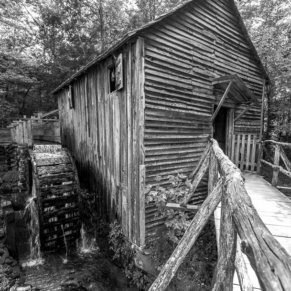 Part of the cabin was built over a trickling spring, which provided refrigeration for eggs, butter, milk, and other foods. 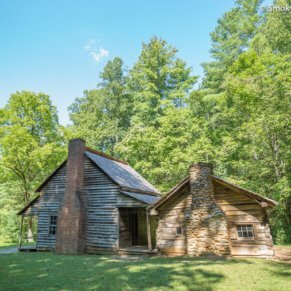 The homesteaders who lived in Cades Cove were known for their hospitality. 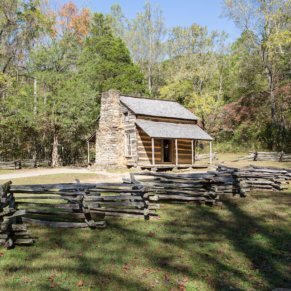 In fact, it was common knowledge that most families were so hospitable that they would welcome a traveler into their home, provide a warm meal, and even provide them with a night of lodging – all completely free of charge! 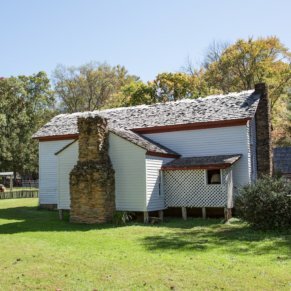 The Elijah Oliver Place has a small, enclosed room on the right side of the front porch. This room, which was called a Stranger’s Room, was a special room meant to provide shelter to travelers in need at no charge. 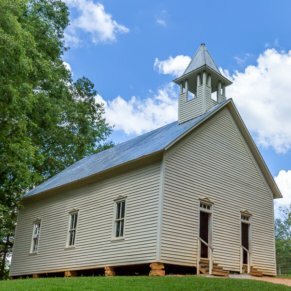 Many people believe that Elijah Oliver’s sense of hospitality was due to his deep religious roots – he was a member and deacon of the Primitive Baptist Church for 37 years! 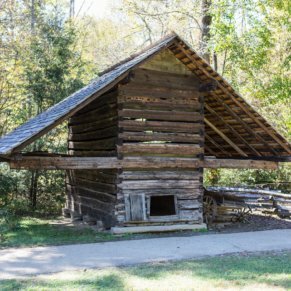 In addition to the main cabin, the homestead site includes a chicken coop, smokehouse, corn crib, and springhouse. 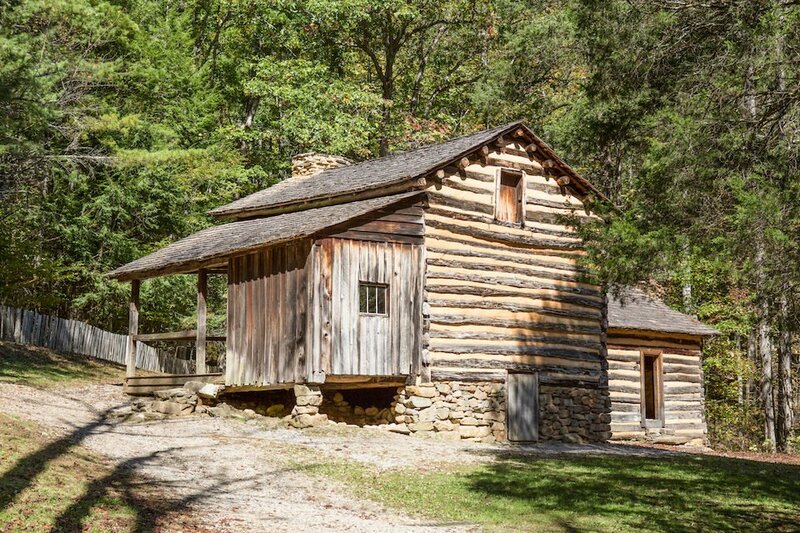 The homestead literally provided the Oliver family with everything they needed to survive. 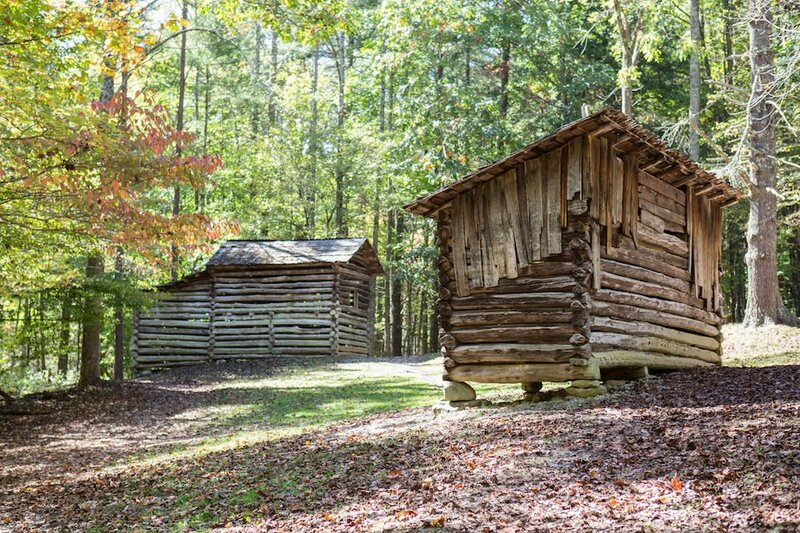 In order to survive in Cades Cove in the 1800s, families needed to raise their own food and be self-sufficient. 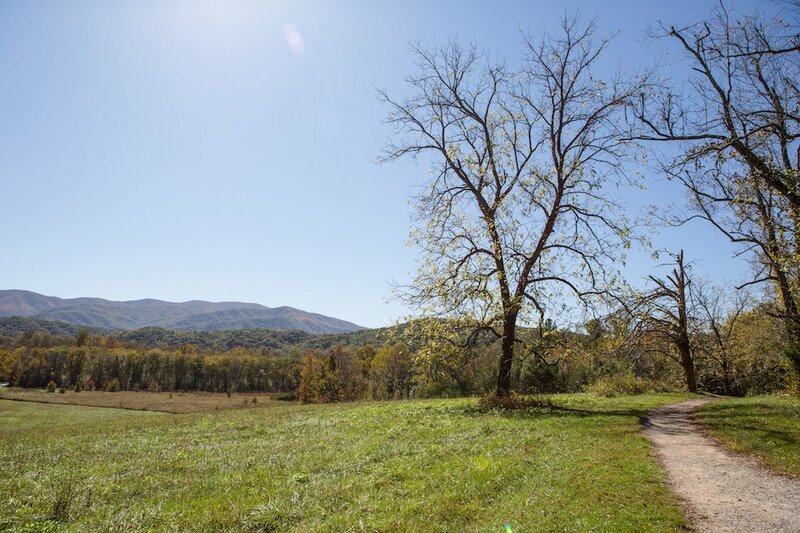 The parking area for the historical Elijah Oliver Place and homestead, is on the left side of Cades Cove Loop Road just past Cooper Road Trail (approximately 4.6 miles from the beginning of the loop). The parking area is on the left side of the road, but the gravel trail starts on the opposite side (right) of the road. 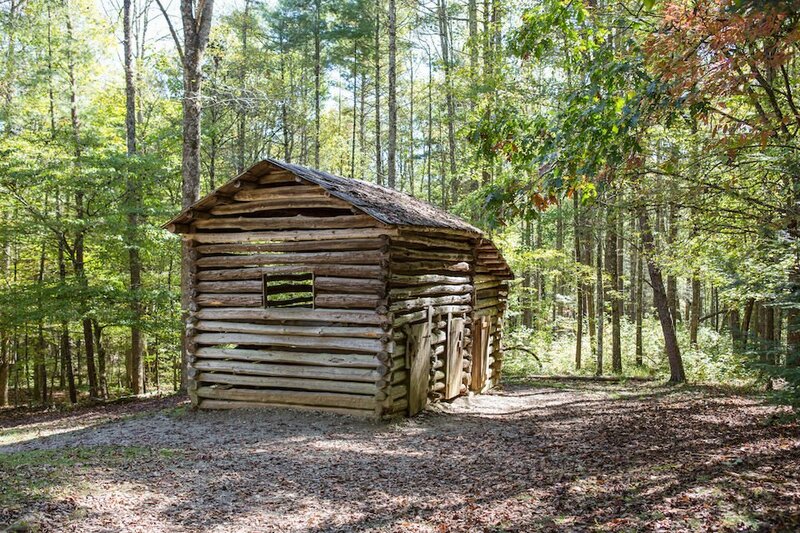 The one-mile roundtrip hike makes this the most remote historical building on Cades Cove Loop. 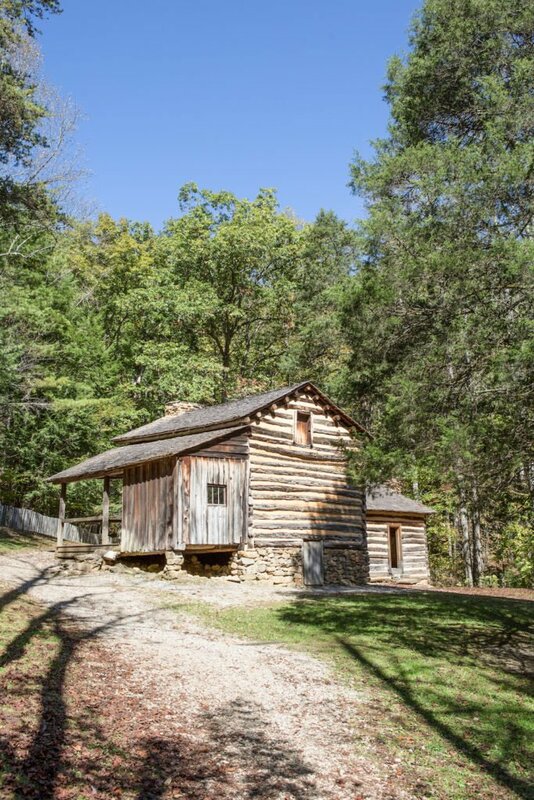 This hike offers visitors a rare glimpse of what life was like on an Applachian pioneer homestead.